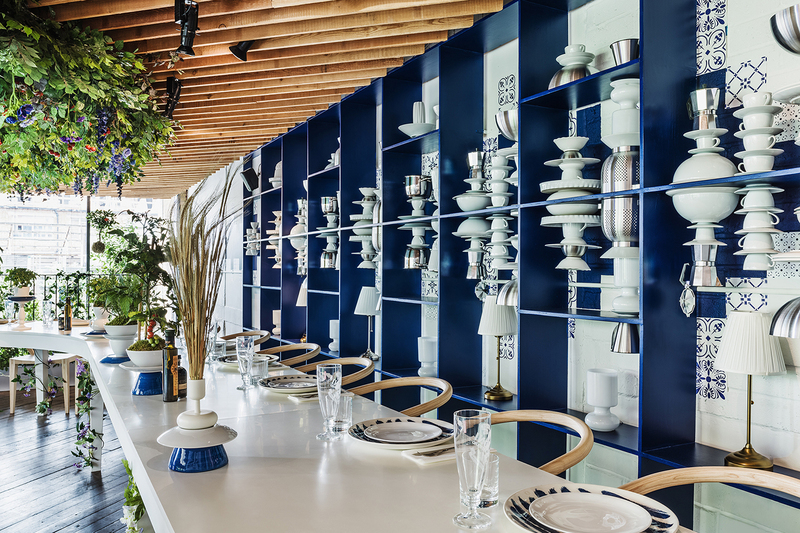 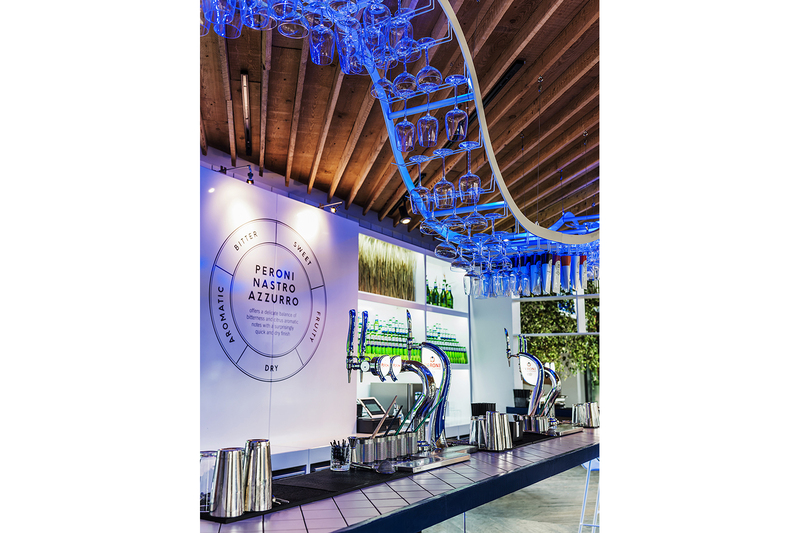 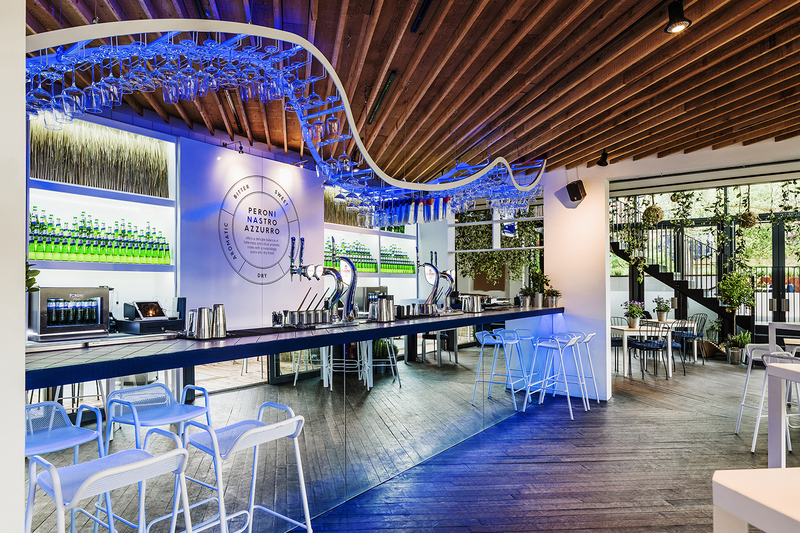 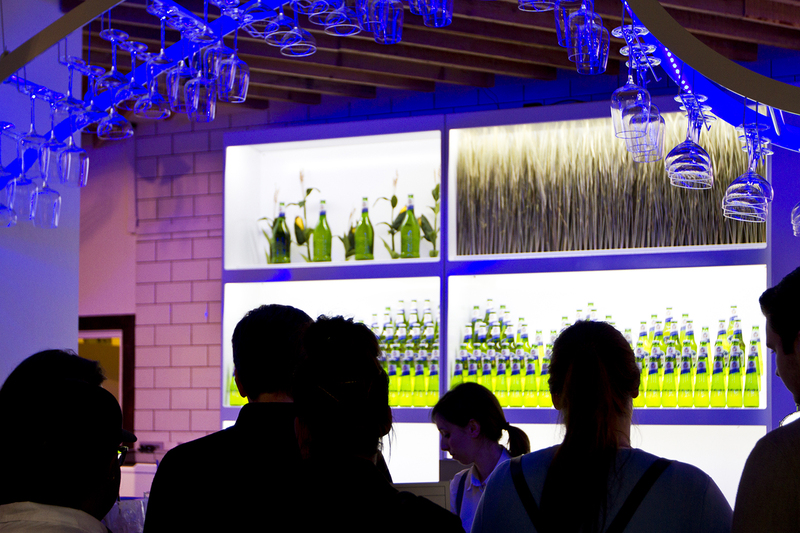 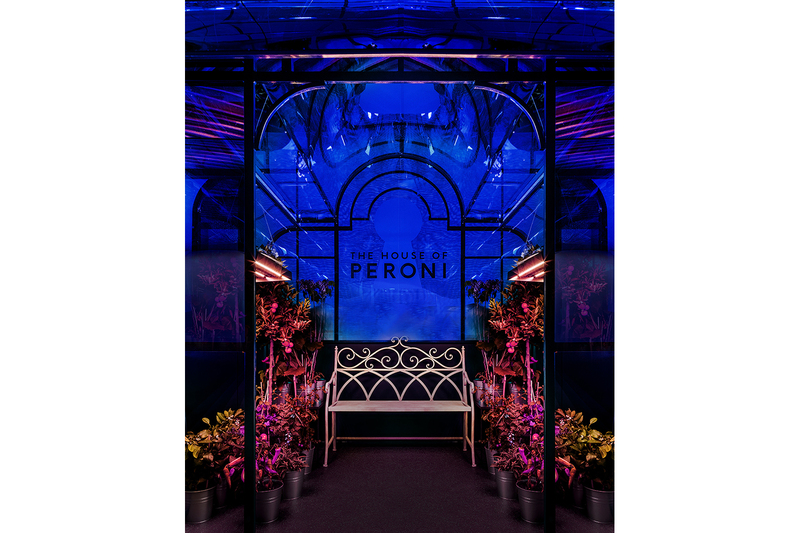 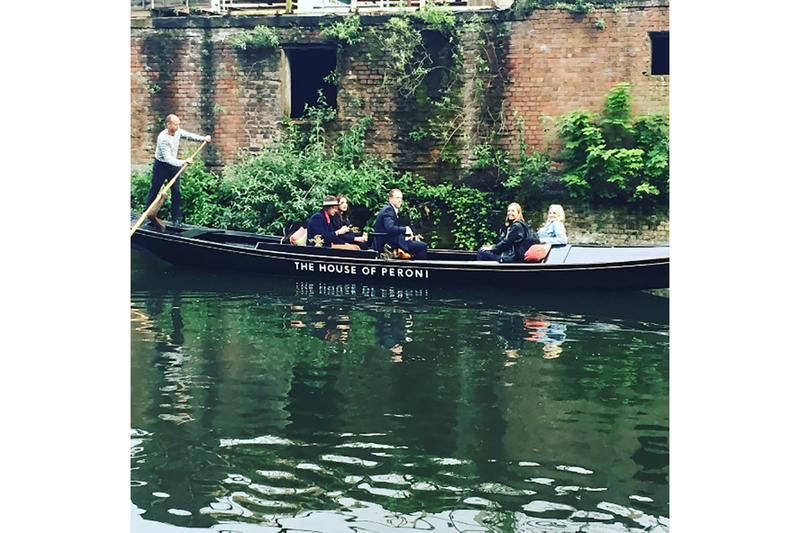 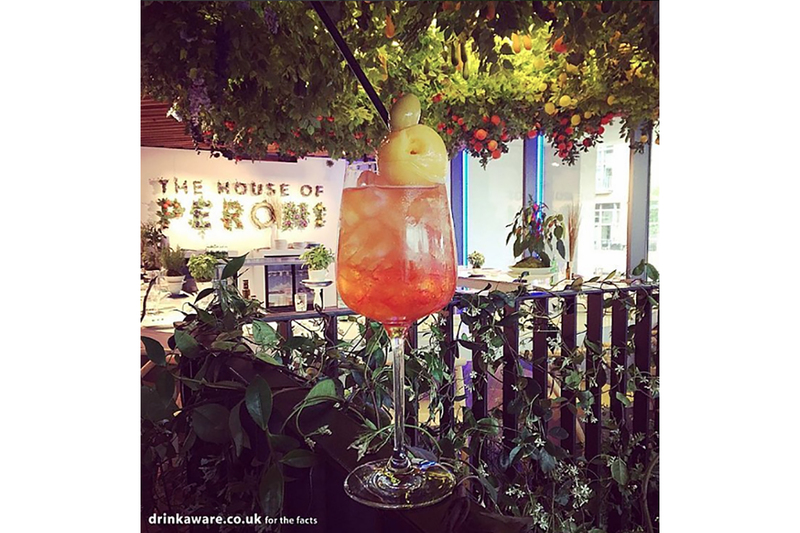 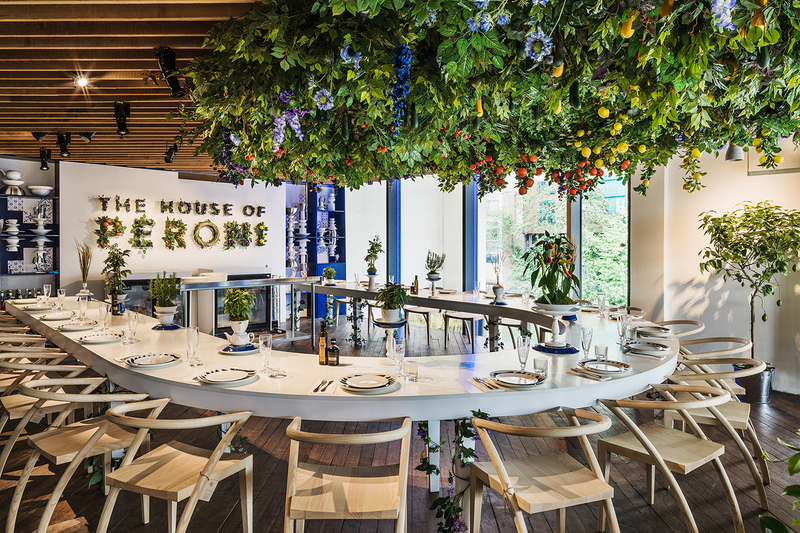 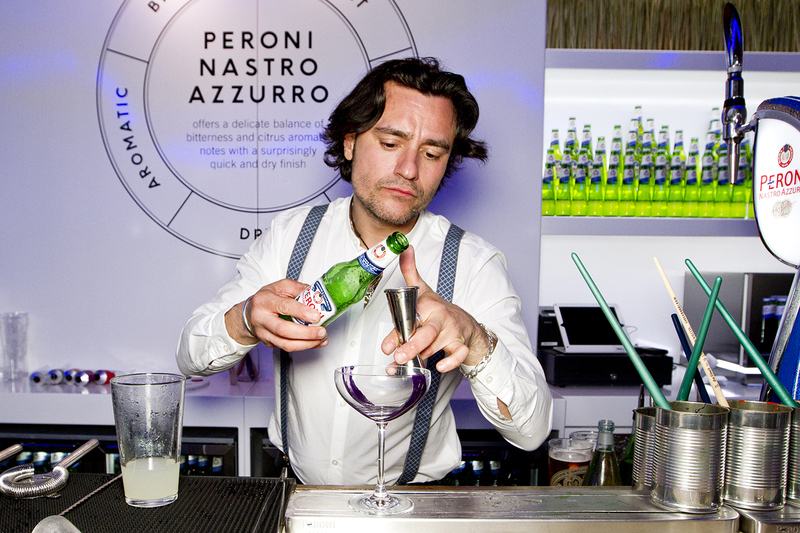 The House of Peroni set design was an amazing commission. 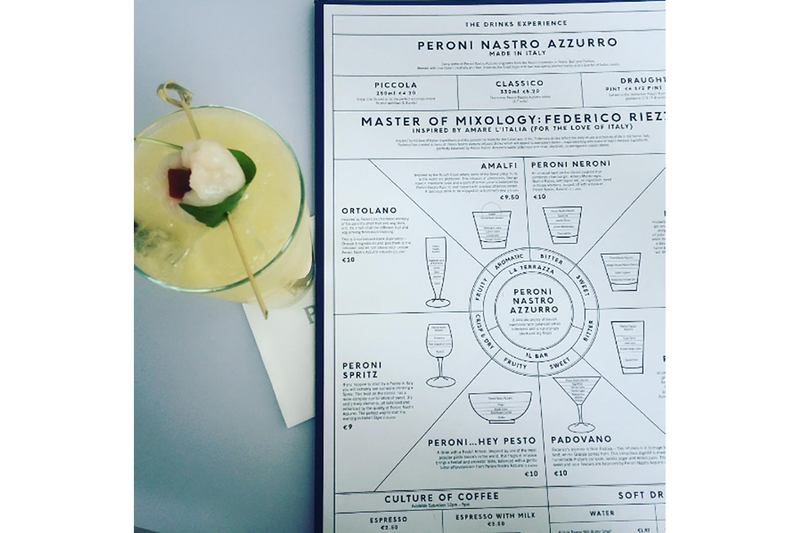 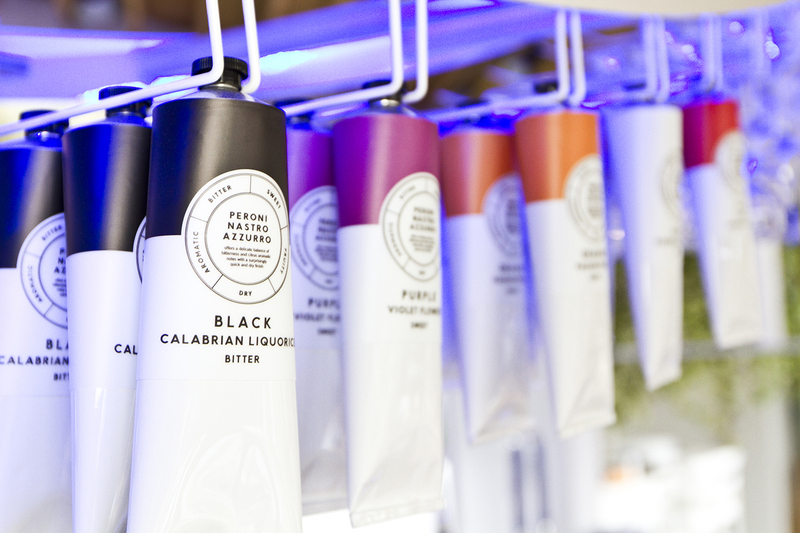 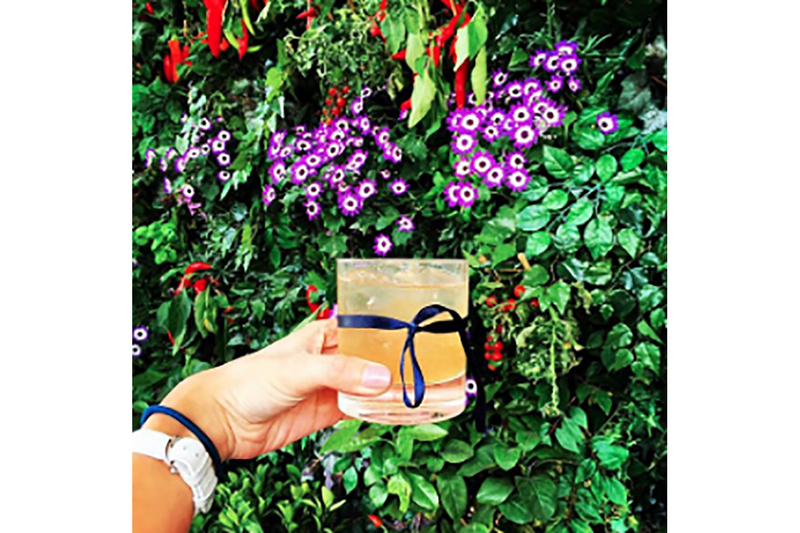 Working with Margherita Maccapani Missoni, part of the esteemed Italian fashion dynasty Missoni and Master of Style, world-renowned chef and Master of Taste Francesco Mazzei, and award winning mixologist and Master of Mixology Simone Caporal. 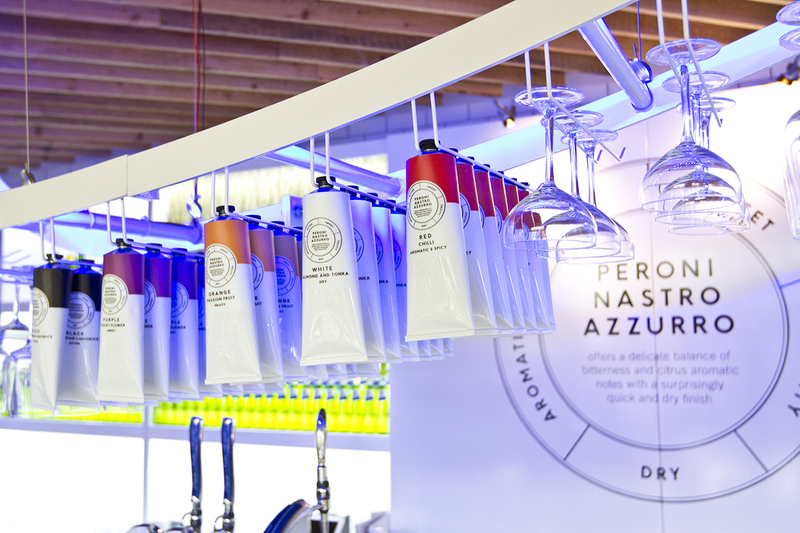 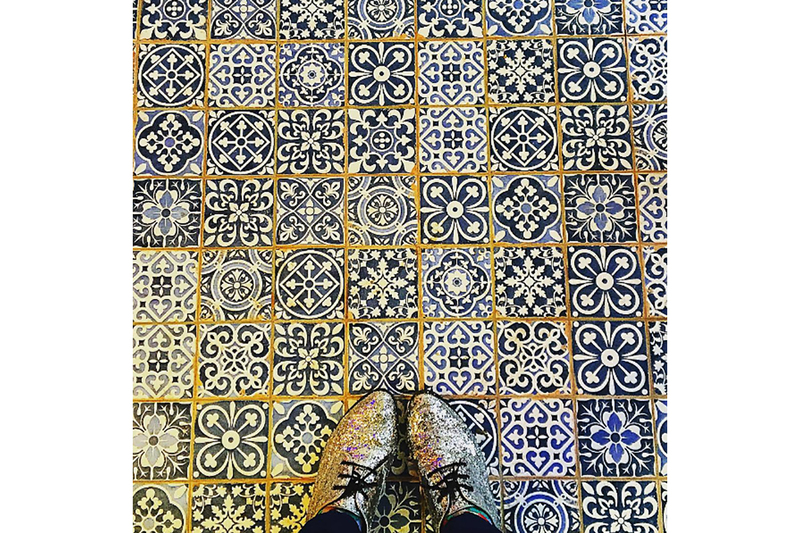 Our brief was to draw upon Italian heritage and its unique culture to immerse residency visitors in the world of Italian style; researching, designing, developing and overseeing production, props and dressing from start to finish. 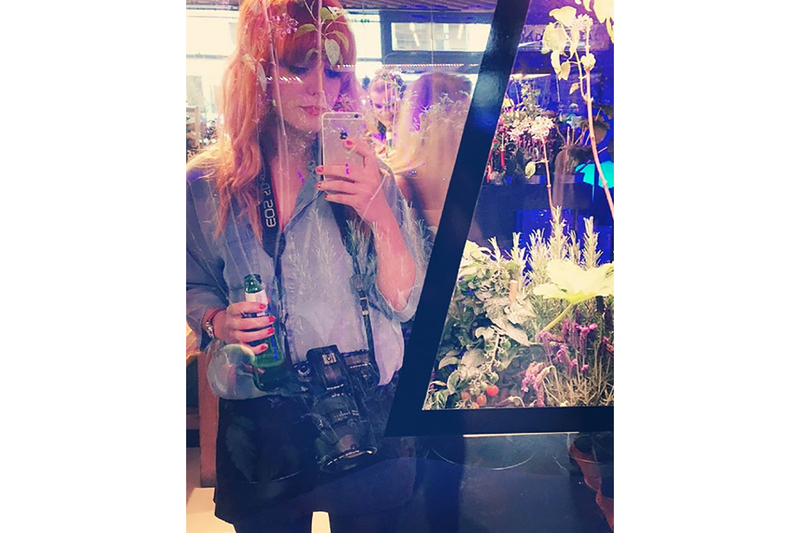 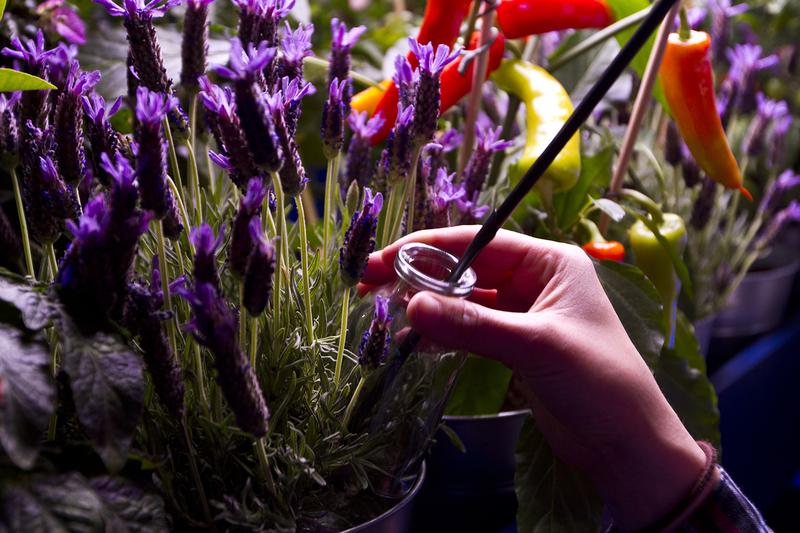 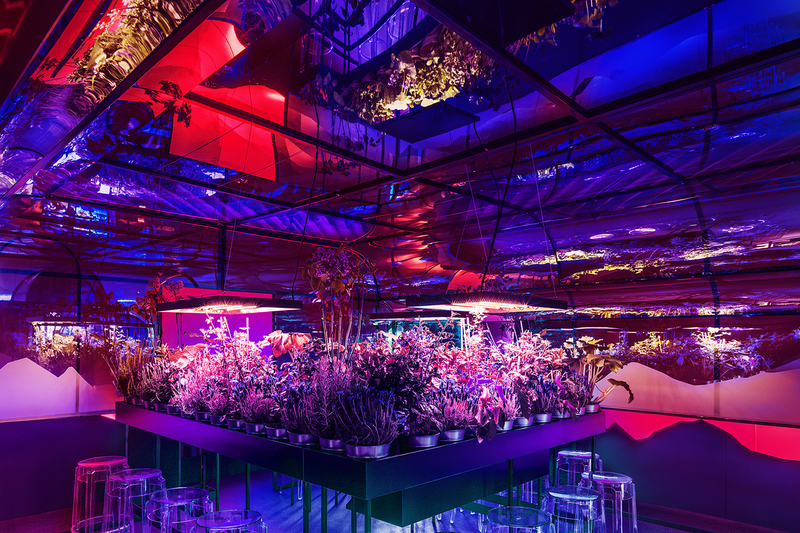 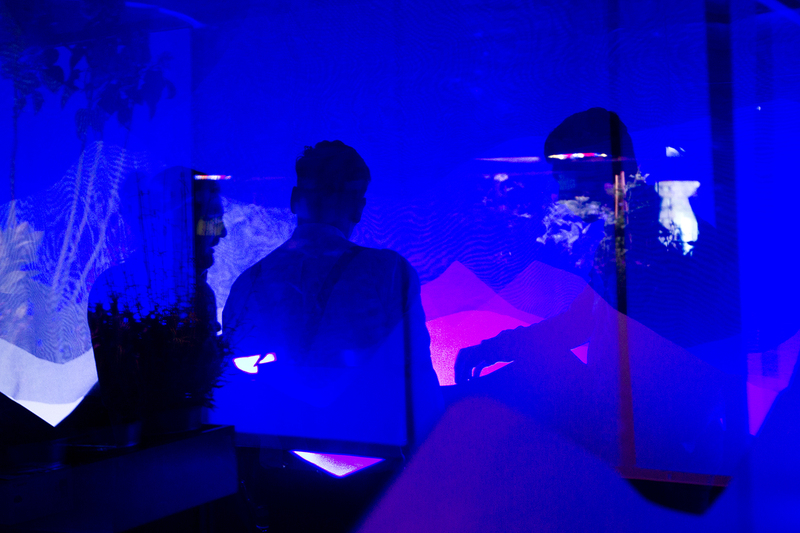 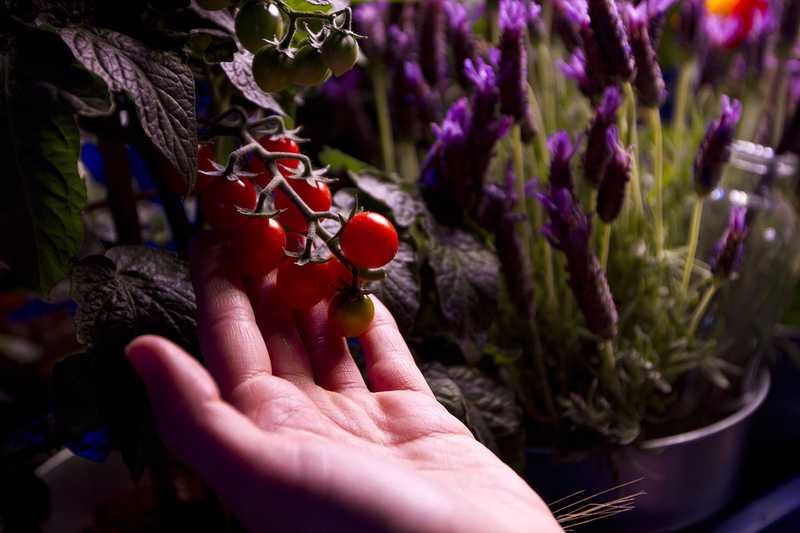 We came up with ideas for different areas and installations, including a semi-transparent mirrored glass house bar for the "Monta Rosa Experience” where guests sat at a raised potting table immersed in plants and sipping on a Lavender Serve through a straw directly from the plant. 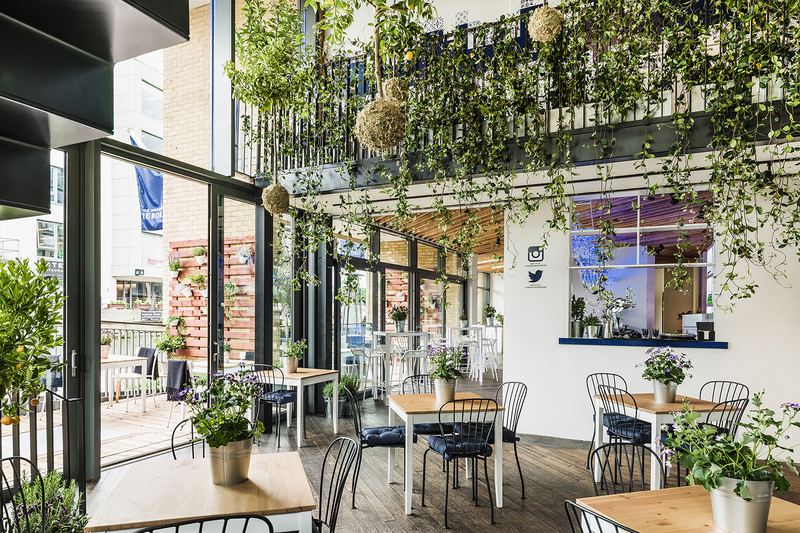 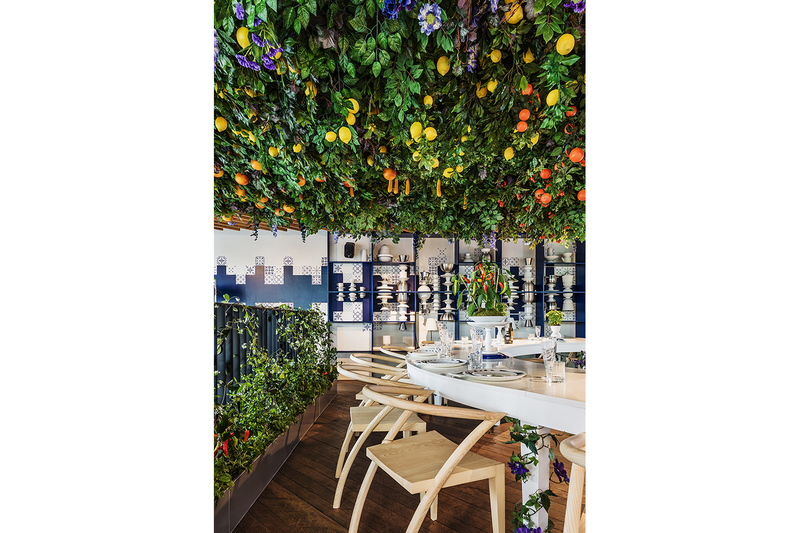 The main atrium was filled with suspended trees and vines, drawing your eye up to the the private dining experience with its roof laden with fruit and vegetables spilling out through the window, cascading down onto the terrace with the pizza oven and Gelateria. 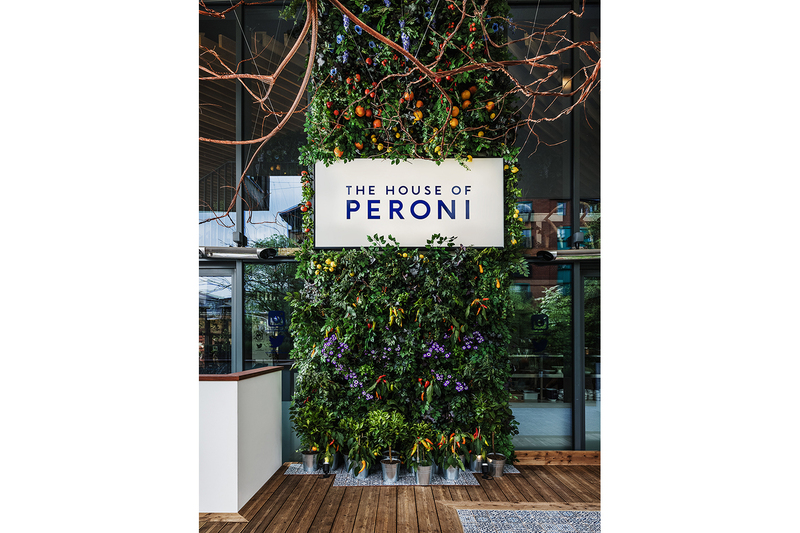 The Peroni Bar with its illuminated sculptural glass rack referenced the Peroni Ribbon, it held the cocktail flavours in paint tubes which where painted into the glasses by the barman to create the iconic Peroni Paint Serve.